There are great chances you would be able to get deleted files back on Window 7 computers. You may mistakenly empty the Recycle Bin, format a partition or press the Shift-Del before, leading to important file lost from your computer. 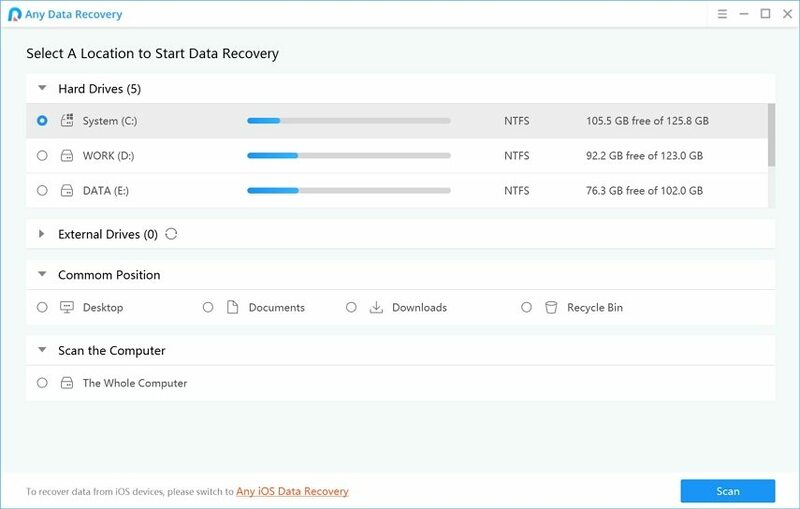 When these situations happen, you can try below 3 methods to recover deleted data in Window 7. 1. Go to Control Panel > System and Security (or System and Maintenance on some computers) and find Backup and Restore on the list. 2. 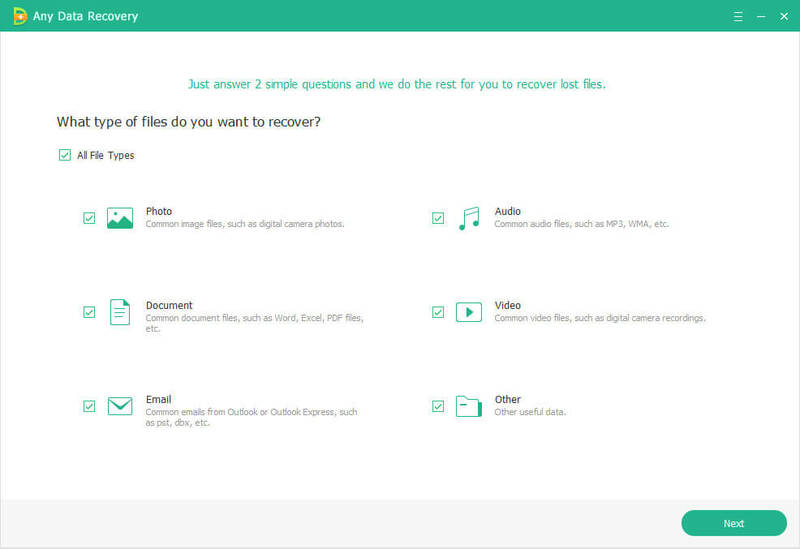 Click Restore my files and follow the instructions to recover Window 7 deleted files. Note: An up-to-date backup is essential with this method. Recently installed programs and made system changes may be removed. Previous Versions are either copies of files and folders created by Windows backup or copies automatically saved as restore point. With it you can undo accidently modified, deleted or corrupted files in Windows 7. Before start, make sure you have opened System Protection on your computer. 1. Open Control Panel and head for System and Security, then click System. 2. Choose System Protection on the sidebar, and you can see the detailed settings for each partition. 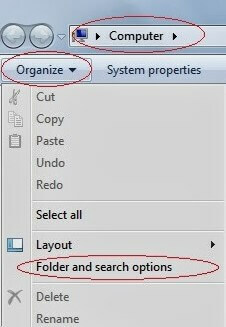 If it shows On then follow the steps below to recover deleted files from computer windows 7. If not, please switch to Option 3. 1. Find the folder where you have save the deleted/lost files on. Right-click the folder to bring up Previous Versions. 2. You may see a list of available versions there. Choose the latest or any version you want to retrieve to your PC and click Restore on the lower corner. Note: System Protection must be enabled to record previous version timely. Only work for folder files and the other contents on the same folder will be replaced in the meantime. The replacement can’t be undone. 1. Install and open Any Data Recovery Pro on your Windows 7 computer. Select a type of deleted/lost file from the menu. 2. Choose a location where the data was saved before to start scanning computer. 3. Preview each showed files to be retrieved. Click Recover on the lower right to save back to your computer. Please don’t save them to the original folder in case of overwriting. There you will regain deleted files back to computer in Windows 7. Super easy and fast. Taking everything into consideration, I think Any Data Recovery Pro stands out among 3 methods on recovering Windows 7 deleted files. At last, a regular backup on your computer is recommended. You can either try Windows system backup or Windows Fix Genius to backup disk and partition accordingly.